It’s difficult to be perfect in the world of cinema. In film there are many twists and turns that can cause a project to go downhill very quickly. Forgetting to take a magnifying glass to every single portion of your film can cause it to become a jumbled mess. But there are some directors who have mastered closely analyzing their films. They spend months upon months making sure that every single frame of their film is perfect for them. And obviously some of the films in these directors repertoire stand higher than others, but every single piece of work is still quite enjoyable on some level. So, with that being said here is the list of directors who have never had a miss in their career. Abrams has gotten a bad wrap over the past couple of years. Being a producer on ‘Cloverfield’ and the show runner for ‘Lost’, people think Abrams didn’t have the chops to be a director himself. Plus the constant joking of his overuse of lens flares turned a lot of people off. 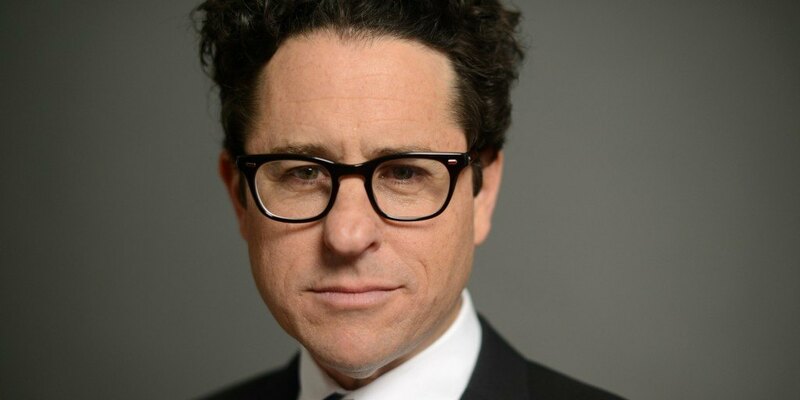 But once Abrams got his chance at a feature film he did not disappoint. His first feature film being ‘Mission Impossible 3’, he manages to resurrect the franchise. Bringing one of the scariest villains not only to the franchise but in the history of movie villains. Phillip Seymour Hoffman’s performance is incredible and we can credit part of this to Abrams. 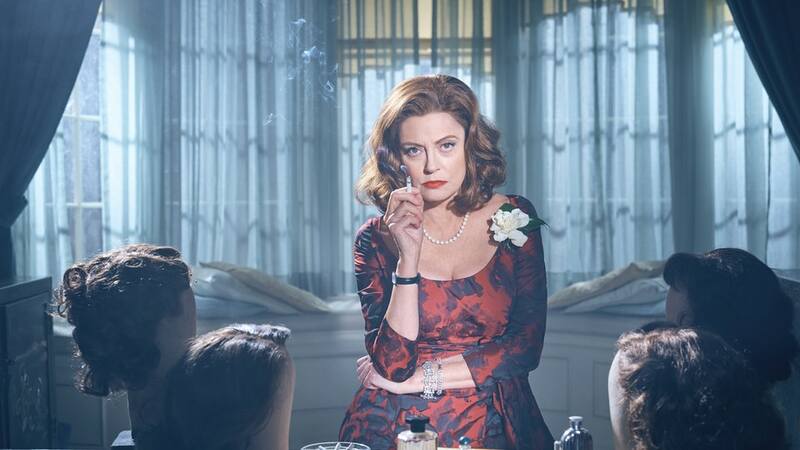 One thing Abrams has done is he has revived three separate series. Mission Impossible, Star Trek and Star Wars. Abrams has been tasked with bringing these things back to life and he has done it rather successfully. Both of his Star Trek installments are simple love letters to the older Star Trek films and Episode 7 of Star Wars is just a wonderful nostalgia trip. And even when he tackles an original project (Super 8), he still brings so much excitement to the table. Spike Jonze has always been hidden in the world of cinema. Crafting only four feature films, Jonze has managed to consistently bring an abrasive visual style. Jonze is a rather “hipster” filmmaker. Channeling themes that are important to him and not really thinking about the audience or the critics. With his first feature ‘Being John Malkovich’ it was clear that Jonze has the eye for abstract cinema. And not David Lynch style abstract, but a more humane abstraction. Even winning an oscar for his contemporary masterpiece ‘Her’, Jonze clearly doesn’t have a problem shooting the things he wants to shoot. One thing he has succeeded in creating so efficiently is immersing his audience into the world he has created. Making him a filmmaker that we always will be anxiously waiting on new projects from. 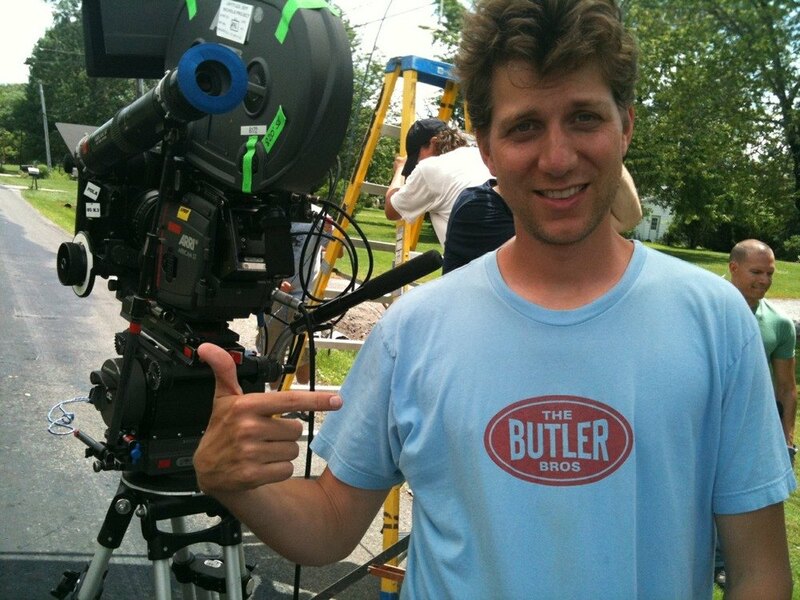 Jeff Nichols has been a director that’s been hiding under the cracks for quite sometime. He’s been active since 2007 with his first feature film ‘Shotgun Stories’. And he has always delivered in creating small slice of life style cinema. His projects have never really been over the top, they have remained minimalist in scale. Something Nichols really likes to do is draw all focus to the actors and their performances. Most of his films have plots that revolve around characters forcing to interact with one in another. Whether it be two grown men on the run from a cult with a small boy that has powers, or a married couple that is being forced to separate. Nichols has always kept things rather small in scale and keeps things within focus of the characters. 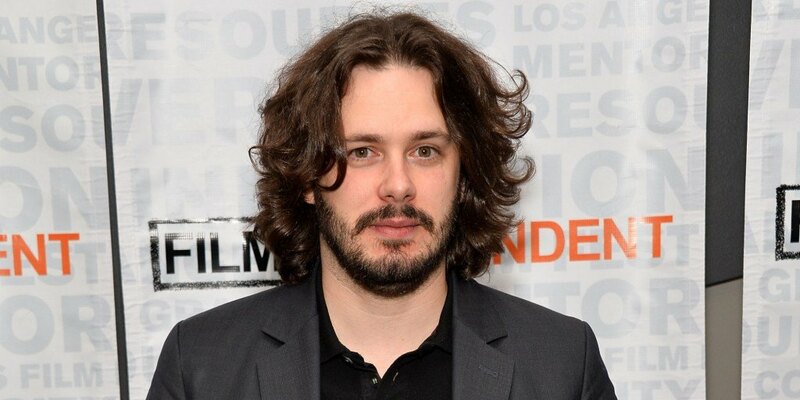 Edgar Wright is one of the modern masters of comedy. Tackling absolutely ridiculous subject matter in terms of the content for his films, he always managed to bring a light-hearted joy to his films. And this approach has remained apparent throughout his entire filmography. Wright has also brought quite a light to telling jokes visually. Which has seemingly been lacking in comedy films lately. Wright however not only has funny interactions between characters, but he has the ability to tell jokes through his visuals as well. And he has successfully done this throughout his entire career. Making him another director without a miss. 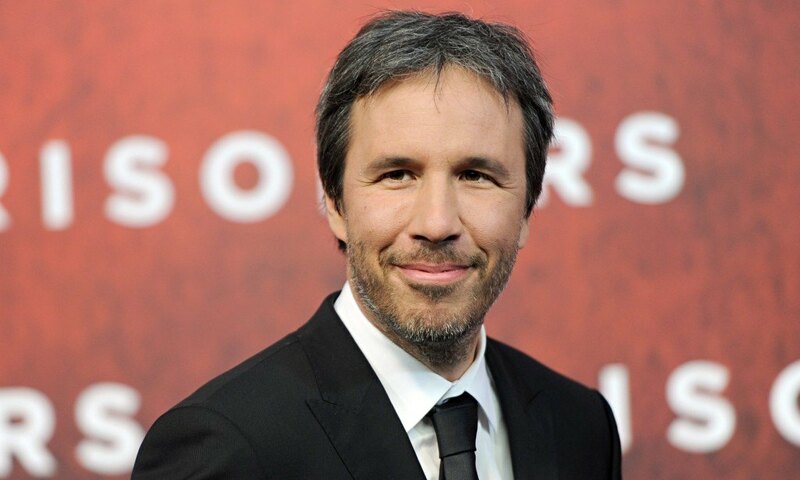 Denis Villeneuve has always managed to tell incredible stories about obsession. From his first film ‘Incendies’ and even to his most recent film ‘Arrival’, he has always sought beauty within obsession. Not only visually but in the resolutions his characters experience. Something gracious almost always seem to happen at the end of his stories, making the difficult moments of obsession all worth while. He seems to find something that holds a lot of power within his characters. He adores watching polar opposite characters interact with each other. And now he has been tasked with the sequel to the immensely popular ‘Blade Runner’. Villeneuve is actually the perfect choice to head up the resurrection. 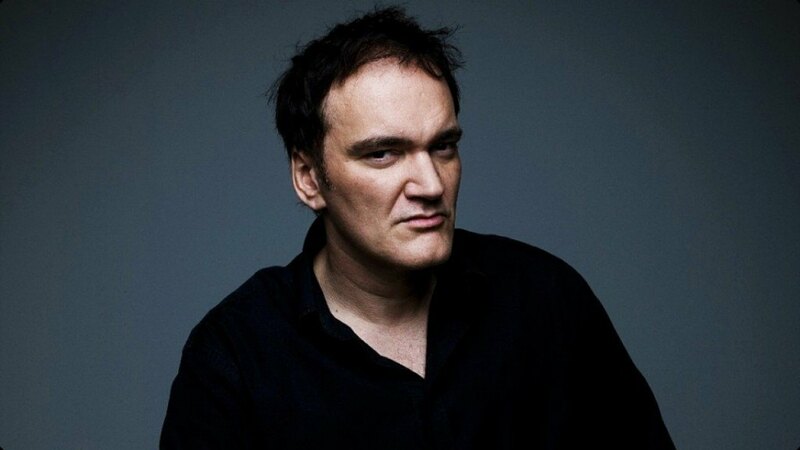 Quentin Tarantino is probably one of the most well-known directors in the world. Not only among cinema fans but also the general audience. With crazy, jumbled dialogue and over the top violence, Tarantino has found his way to people’s hearts through this. 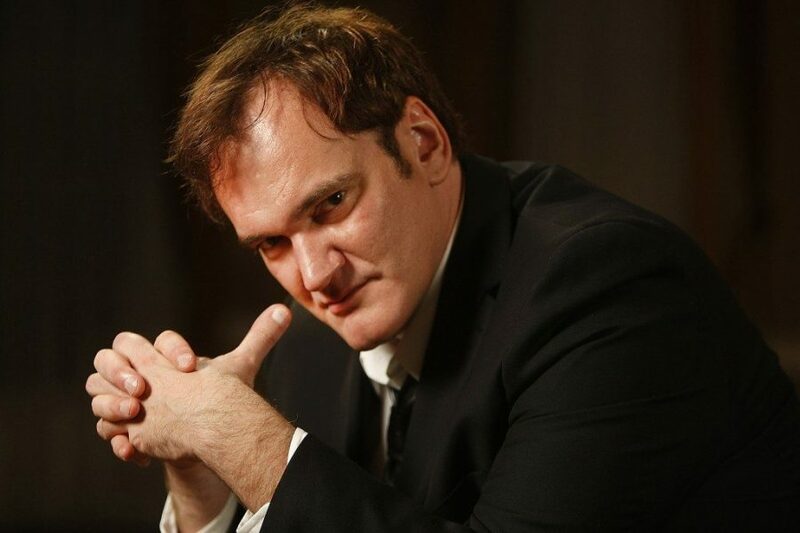 From his debut ‘Reservoir Dogs’ to his most recent installment ‘The Hateful Eight’, Tarantino has traversed across many different planes in the world of cinema. He has tackled the drama action pieces, to old-school kung-fu style films and then seamlessly crafting three separate period pieces. 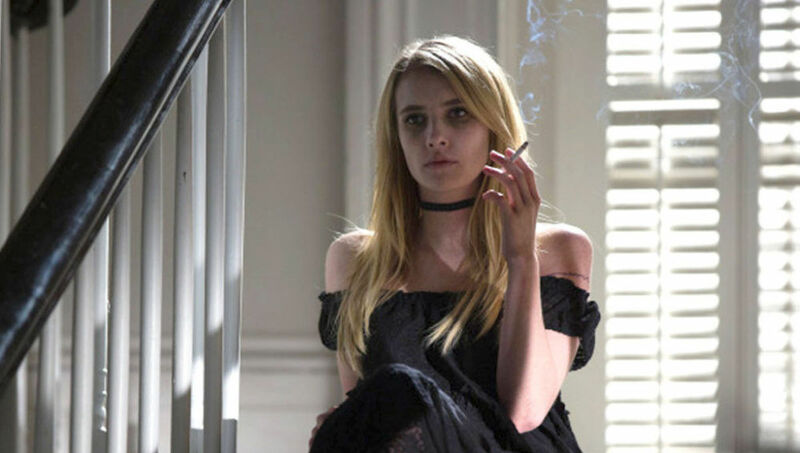 Tarantino has taken on the style of pop-culture references, creating characters unique to his world (The Tarantinoverse), and then having these characters interact in the craziest ways possible. Making him a director who has tried many different genres and managed to keep his auteur-ish style throughout all of them. 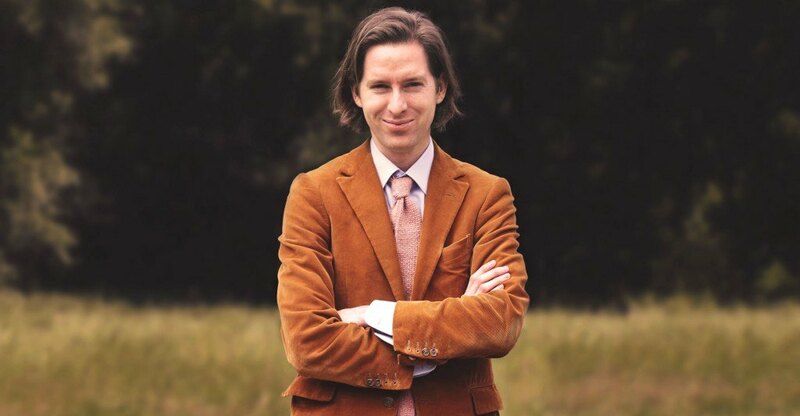 Wes Anderson is possibly the most visually talented director since Kubrick. From his first feature ‘Bottle Rocket’ and then to his Oscar nominated masterpiece ‘The Grand Budapest Hotel’, Anderson has been around for quite some time but has always managed to go unnoticed. Anderson is a director who seems to have such a heavy hand in every single small aspect of the creative process of his films. While some directors just give their small stroke of talent and then walk away, Anderson is the kind of guy who starts in the writing room and finishes in the editing room. From his light-hearted color schemes and his sweeping epic camera movements, Anderson brings so much talent to every single one of his films. Creating set pieces for films and then even taking on stop-motion animation, he has always brought his abrasive visual style to every project. 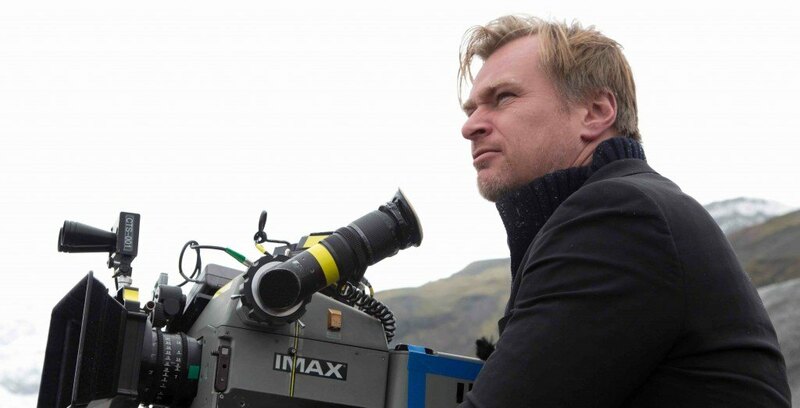 Possibly the modern master of the large budget blockbuster, Christopher Nolan has found beauty and grace through his large budget films. Even in his smaller pieces like ‘Following’, ‘Memento’, and ‘Insomnia’ Christopher Nolan has not lost his vision throughout his career. Taking on the widely popular ‘Dark Knight’ trilogy, he managed to not forget where he came from and what made him revered. Nolan’s films are always so epic, every situation the characters seem to find themselves are literally life or death. Nolan likes to have the fate of the world (or the world of the characters at least) hang in the balance. One thing that Nolan really enjoys is crafting drama through his action sequences. 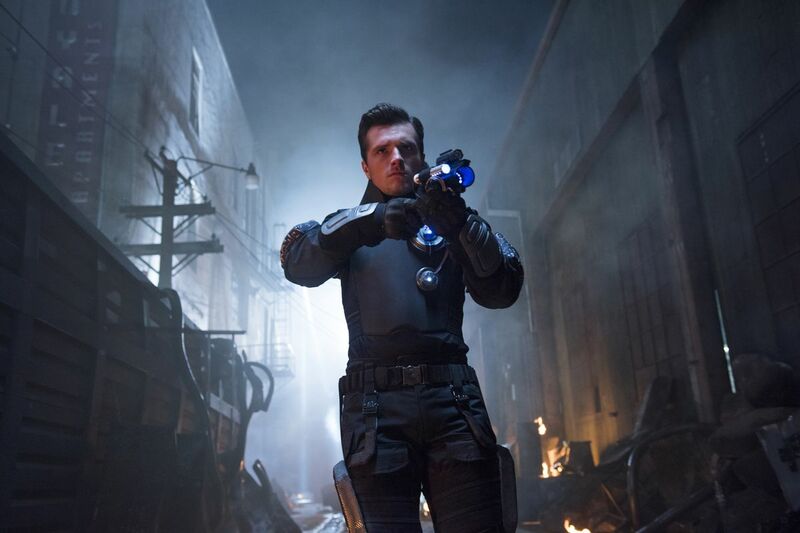 Versus films that just have action for the sake of having action, Nolan’s action carries weight in the film. The action has a purpose and is there for a reason, it either will solve or start a problem. Nolan efficiently uses action in every film to help carry the story. 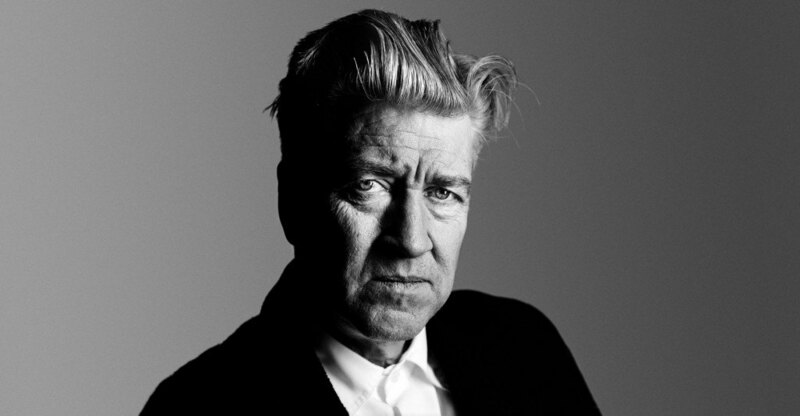 David Lynch is without a doubt the most interesting filmmaker to have ever lived. Not only in the content in his films, but the fact that everything carries so much weight. Lynch loves to live in his subconscious and create this everlasting feeling of elusiveness. One thing Lynch does better than possibly any other filmmaker is utilize the famous editing theories of Sergei Eisenstein. Placing one shot next to another and creating a third meaning from the two shots. Lynch uses this ability in every single one of his films, making his films all the more polarizing. Lynch never seems to have a bigger picture in mind, but rather takes every small piece of his films and let them stand on their own. Narrative always seems to get strained with Lynch, but for him it isn’t about the narrative. It’s about delivering a message or evoking a rather specific emotion in his audience. 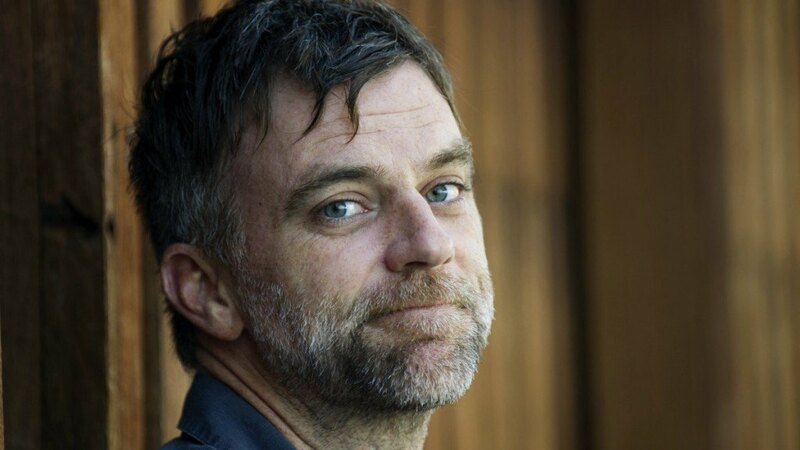 Paul Thomas Anderson is one of the greatest living filmmakers, who will also go down as one of the greatest filmmakers to have lived. His films have always kept a lot of the same themes; family, grace and a master. PTA is a filmmaker who always is on the search for a much deeper and emotional meaning in his films. He creates these periods of time with such palpable detail, which only assist in his ability to surface these powerful themes and emotions. PTA’s characters are all powerhouses in terms of how they interact with others and how they face these three pungent themes. Creating a world where humans are simply searching for something that they can continuously cling onto for their lives. But then ultimately falling apart due to this being a pipe dream of sorts. PTA is a visual madman, not only perfectly executing on these time periods but with his sweeping one-takes and brilliant performances from all of his actors. I mean, the man made a wonderful performance from Adam Sandler for christ sake.